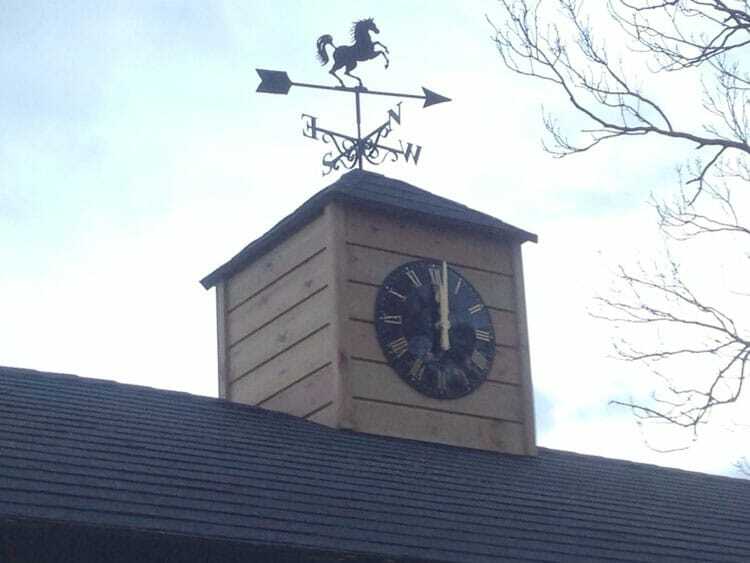 This Premier range stable block includes two stables and a hay barn. The overhang is 1.5m deep and includes support posts with curved angle braces. 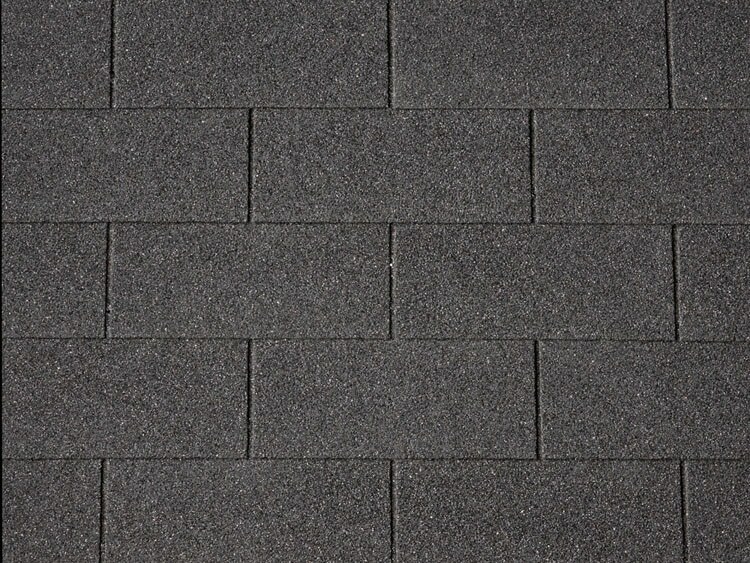 The roof is black felt shingle (also available in black, red, green and grey). Click here for our Premier Range Specification.